BE STRONGER. MOVE BETTER. FOR LIFE. We believe that one of the fundamental building blocks of success in fitness is a cohesive sense of community, and that strength is a learned skill. It is our mission to teach you how to move better- to organize and generate tension in a manner that is safe and repeatable. We look forward to working with you to build a strong and functional foundation that will allow you to pursue your athletic goals, function effectively at home and work, and move in a healthy way that brings you joy, for example, by playing with your children or grandchildren or competing in a triathlon. Our goal is to make workouts both effective and fun. 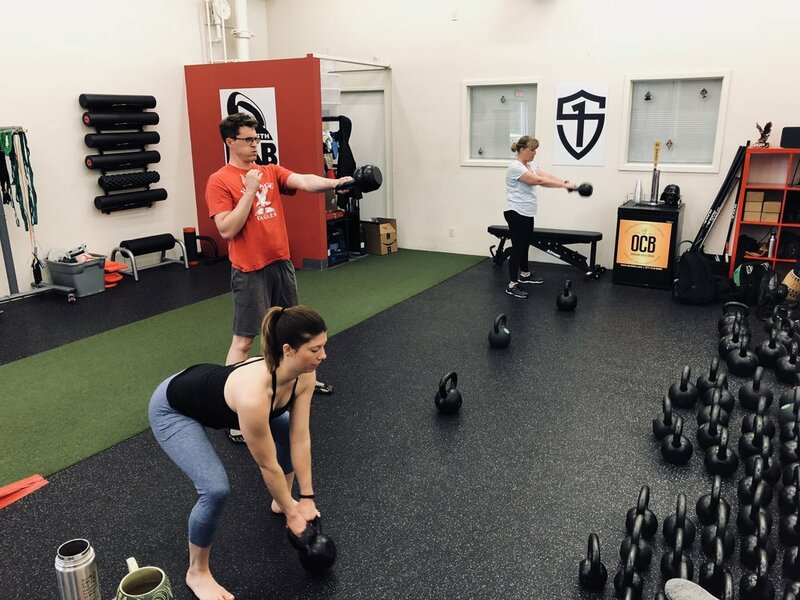 We want to help you to get stronger, to move better, and to achieve your strength and fitness goals, We are honored to welcome you into our community and into our family. 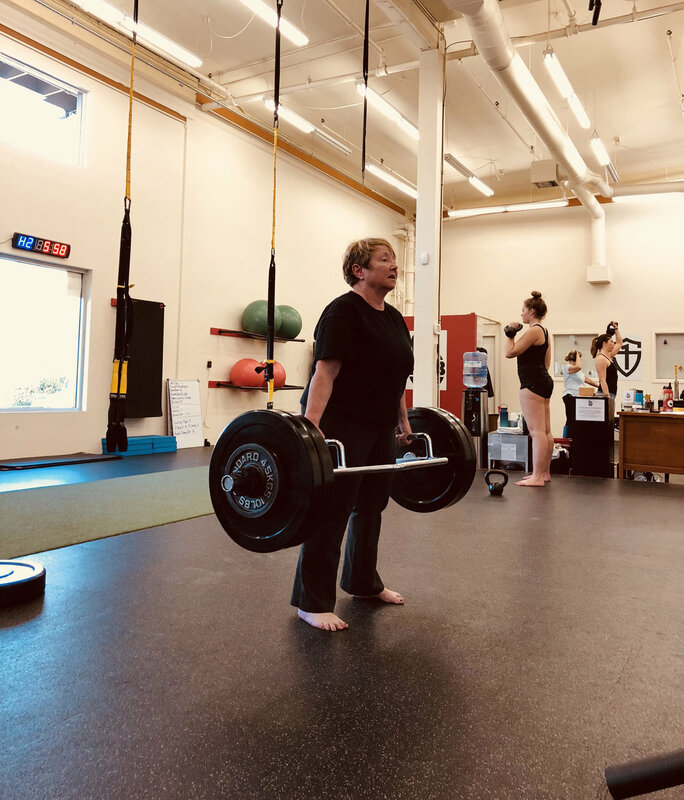 SIGN UP for any of our classes at MindBody Connect. 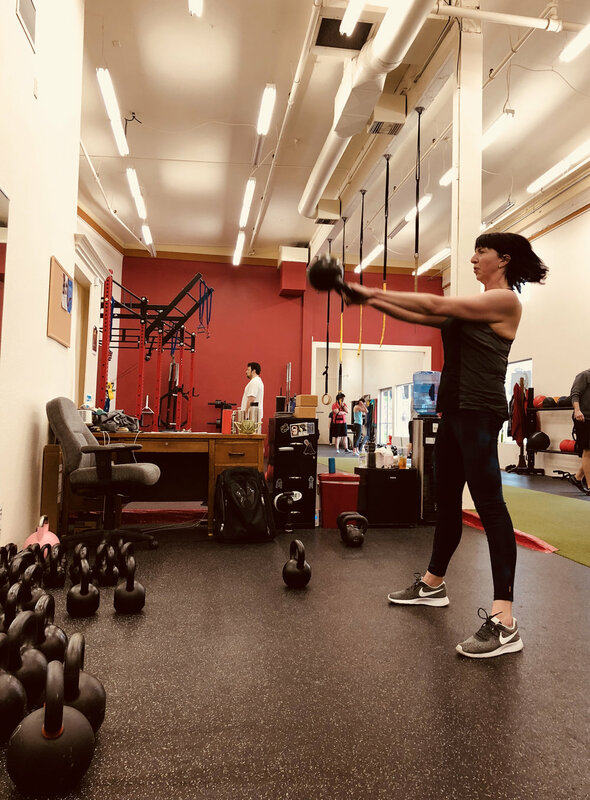 To schedule Personal Training, Semi-Private Training, and Small Group Training, please call us at (541) 517-4292 or Email us. MindBody Connect is available for Android and iOS. Once you download the app, click ‘Discover’ and search for Strength Lab Eugene. You can then view and sign up for our upcoming classes. Alternatively, you can drop in and participate in a class if space is available.